Jaime received her Bachelor of Arts in Theatre from Lock Haven University in 2008. 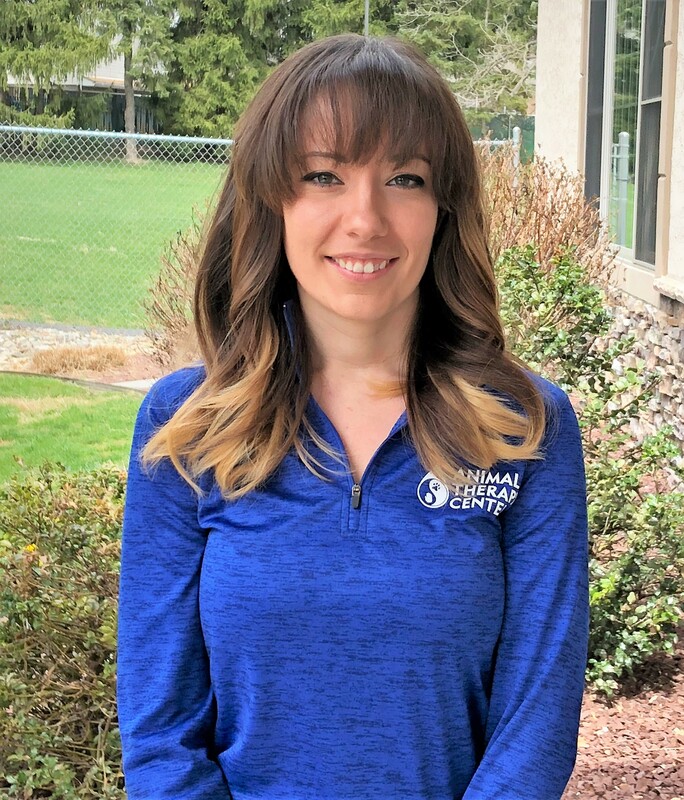 She held several jobs, including interning with Wicked on Broadway, before deciding to follow her true passion: caring for animals. 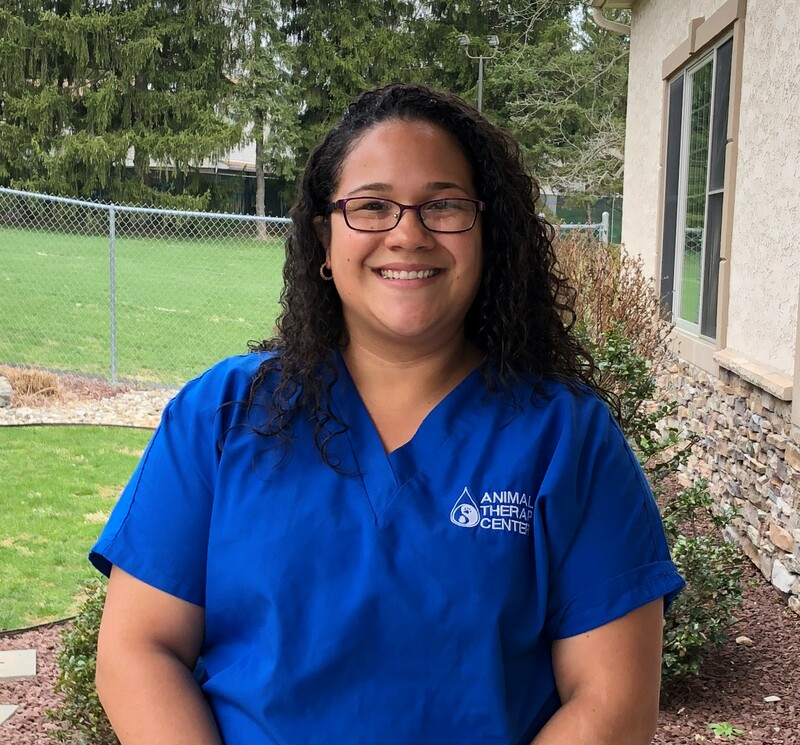 Jaime graduated from the Veterinary Technology program at Bergen Community College in NJ and received her license in 2011. 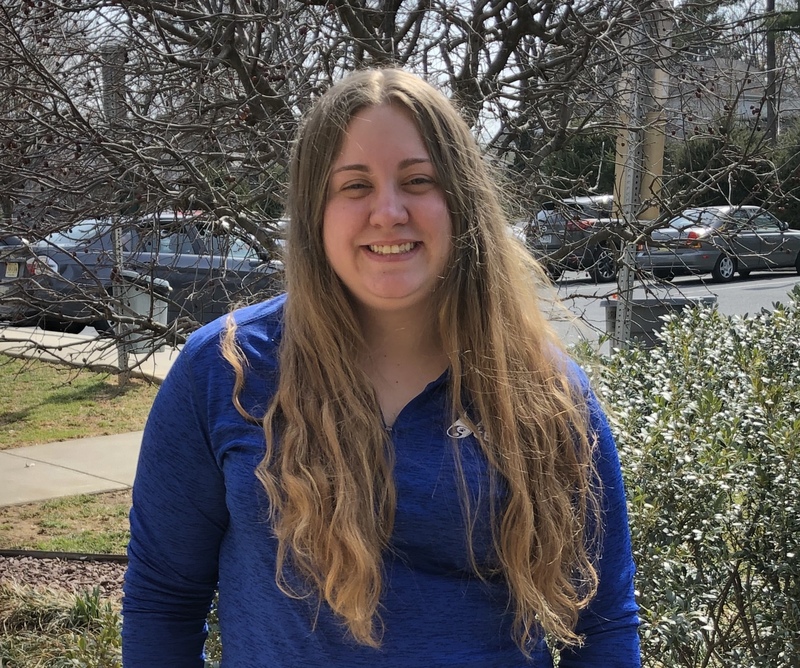 Olivia received her Associates in Veterinary Technology through Northampton Community College in 2014 and became a Certified Veterinary Technician later that year. 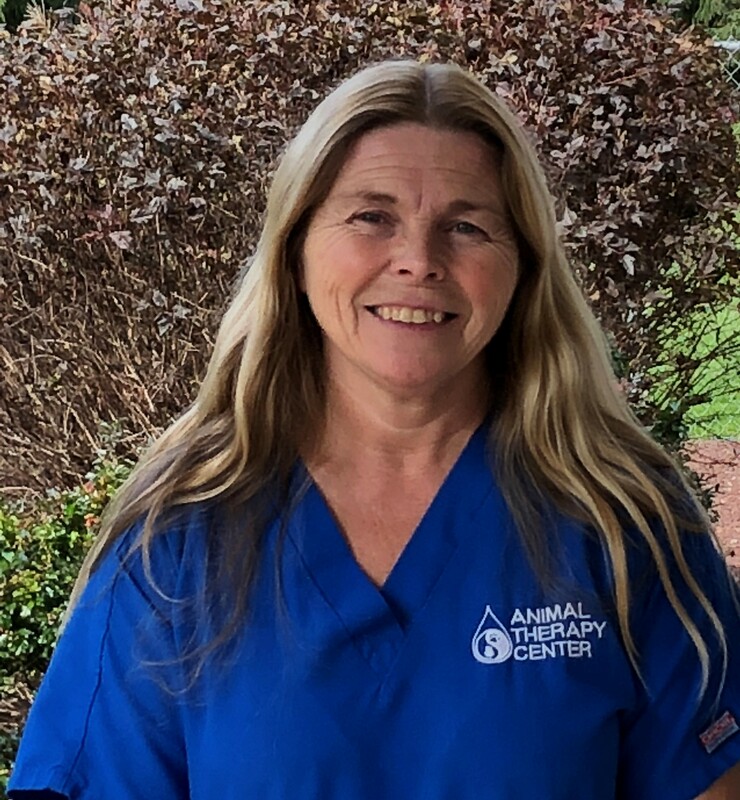 Through the years she has worked in various animal-centered jobs including doggy daycare and 4 years as a veterinary nurse at a general practice animal hospital. 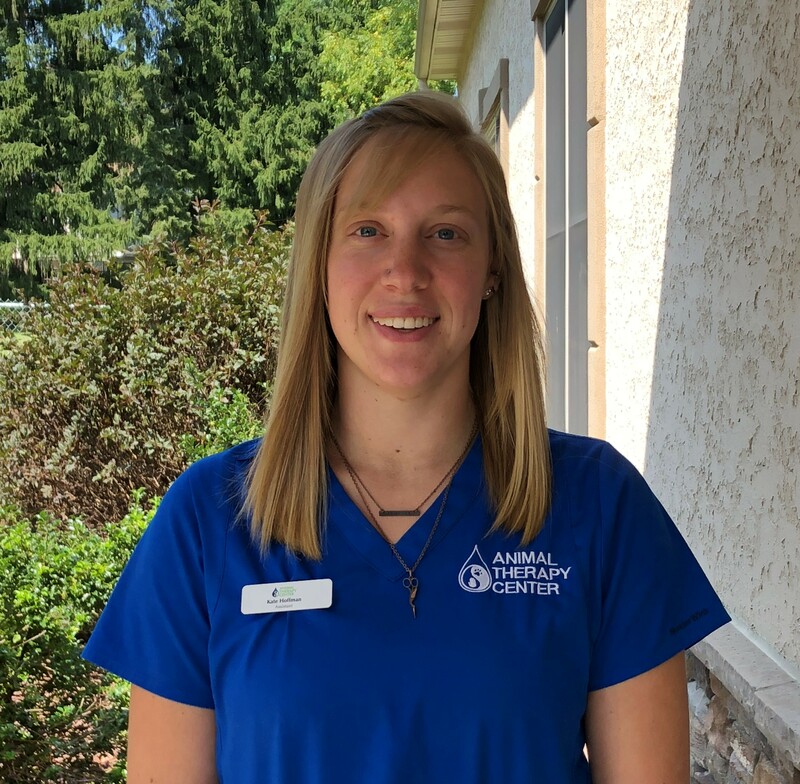 She became intrigued by the field of rehabilitation and is eager to pursue her certification as a Canine Rehabilitation Practitioner. 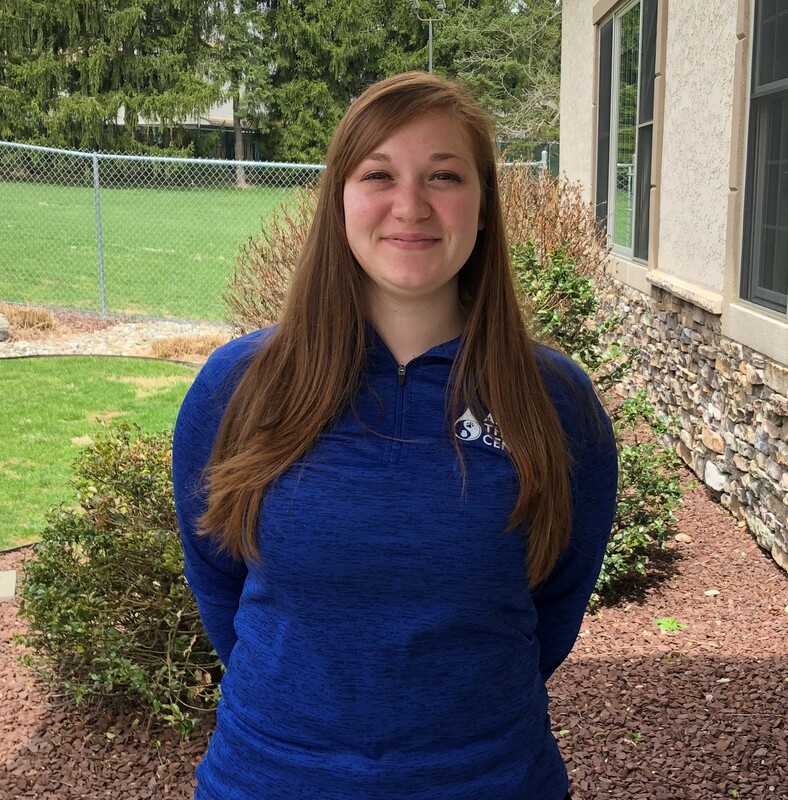 A native to Bethlehem, Olivia enjoys spending time outdoors, watching movies and television, and Irish Dance. Currently she does not have any household pets but does have one horse named Ellie.